While the battle between Apple and the FBI is still ongoing, Apple is reportedly working on unbreakable iPhone even Apple unable to crack the iPhone. 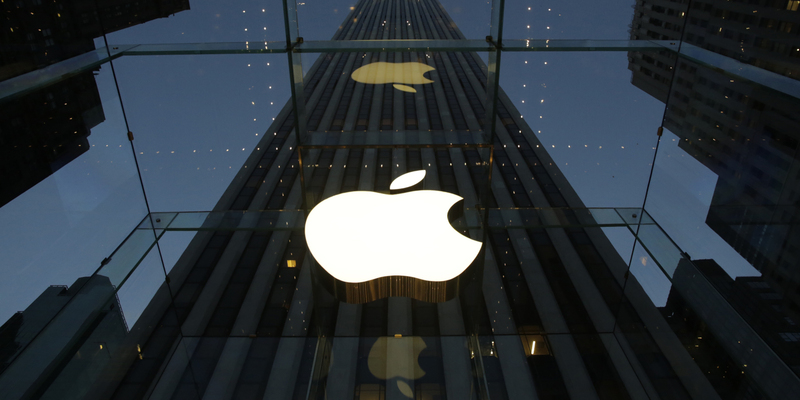 The engineers at Apple is looking to fill any loopholes, and their effort made before the incident occur. It will create a significant technical challenge for the law enforcement agencies. A high-security feature is part of global marketing strategy for Apple to position themselves, especially on enterprise business. Currently, the FBI is want to exploit Apple’s troubleshooting system which allows an iPhone to install new updates without having to key in the password. The update will install a new operating system which strips out all security features to make it easy for them to fix malfunction devices. 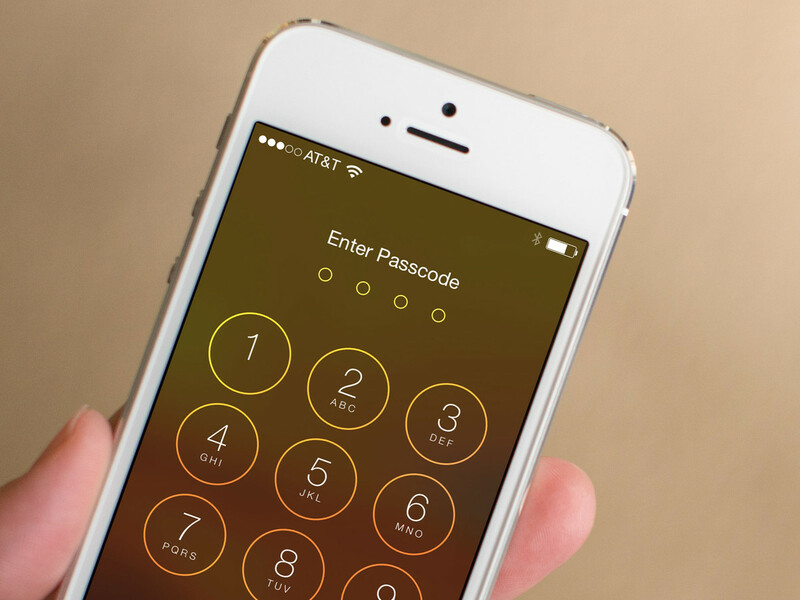 The FBI plan to use this method and unlock the gunman iPhone for further investigation.